So, we’re getting close to the anticipated arrival of our third little girl! Less than 6 weeks to go…CRAZY!!! We’ve managed to narrow our name list down to our top 4, and thought that this would be a good time to send it out to our reading audience, all 3 of you, and put it to a vote. We are also still open to suggestions of other names or possible middle names to go with one of the names below, so feel free to throw out your opinions. A couple of weeks ago, Elise was really sick. She was up several times during the night so I finally just let her sleep in our bed. 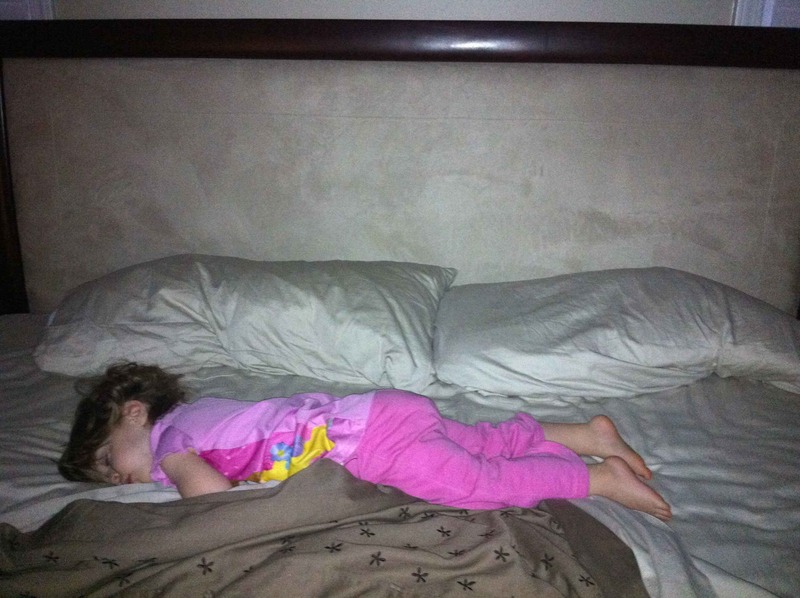 By morning, she was completely horizontal with her head in Andrew’s ribcage and her feet in mine…this is why our kids sleep in their own beds. 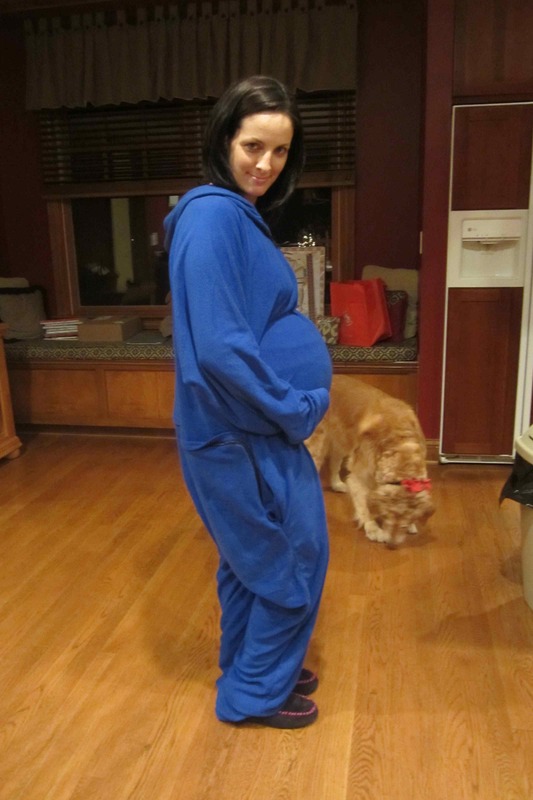 Andrew got a Forever Lazy for Christmas, but I’ve pretty much managed to hijack it. I do think that they are missing out on a huge potential buying audience by not advertising to the pregnant women of America.